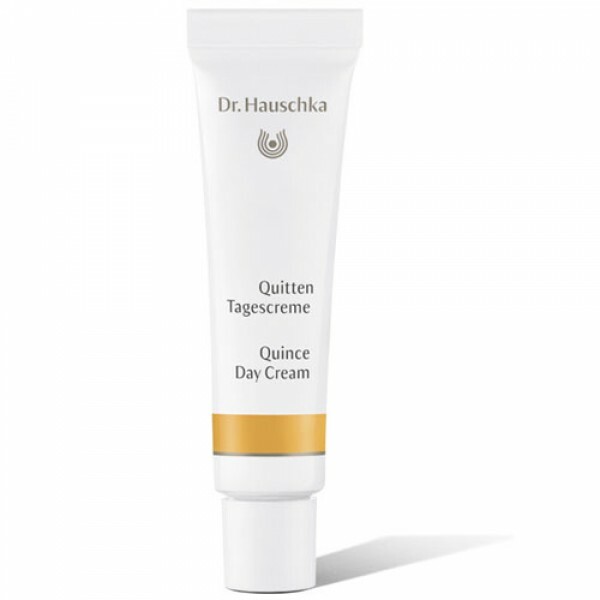 Quince Day Cream has a light and refreshing formula with a marvellous and distinctive aroma. Created for every day use, this is an anti-stress cream offering particularly good protection in the city, due to the incorporation of valuable quince wax that is a superb conditioner, which places a protective and yet permeable film on the skin, allowing it to breathe. 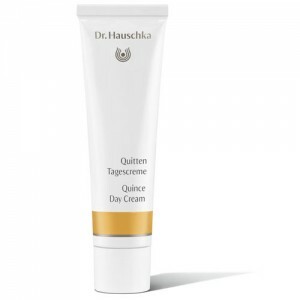 This is an excellent protective moisturising day cream that balances and harmonises the skin. It is rich in anti-oxidants, vitamin C and bioflavonoids that all help to minimise free radical damage caused by the external and internal environments. It works to smooth and re-hydrate and is particularly good for dry skin prone to flakiness. 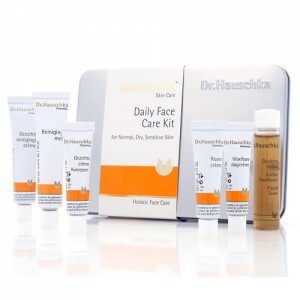 It is more active on the skin's surface, preserving moisture and the acid mantle. Incorporating special ingredients, in subtle combination, it protects and cares for the skin. Quince seed extract has great ability to retain moisture, soothe irritation. Water/Aqua, Prunus Armeniaca (Apricot) Kernel Oil, Anthyllis Vulneraria Extract, Pyrus Cydonia Seed Extract, Alcohol, Daucus Carota Sativa (Carrot) Root Extract, Glycerin, Butyrospermum Parkii (Shea Butter), Prunus Amygdalus Dulcis (Sweet Almond) Oil, Olea Europaea (Olive) Fruit Oil, Cetearyl Alcohol, Persea Gratissima (Avocado) Oil, Althaea Officinalis Leaf Extract, Simmondsia Chinensis (Jojoba) Seed Oil, Beeswax/Cera Flava, Pyrus Cydonia Wax, Lysolecithin, Bentonite, Hamamelis Virginiana (Witch Hazel) Extract, Fragrance/Parfum*, Citral, Citronellol, Geraniol, Limonene, Linalool, Eugenol, Benzyl Benzoate, Xanthan Gum *purely from essential oils and plant extracts - does not contain synthetic fragrance. Use in the morning after cleansing cream and facial toner. Gently apply to the face, neck and earlobes, pressing gently until it is absorbed. May be used in alternation with Moisturising Day Cream to really activate the skin's Moisturising processes, can be combined with Normalising Day Oil to give added day to day protection against sun and cold or apply over Rose Day Cream for greater protection in winter. Not suitable for oily and acne prone skin and ideal for a stressed "city skin". 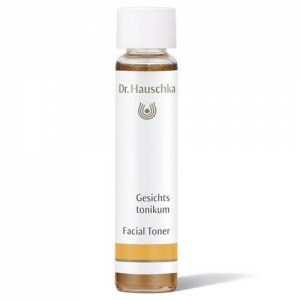 Dr Hauschka have found that this product gives excellent protection from pollution and day to day UV rays. Mix with a couple of drops of Translucent Bronze Concentrate for a tinted moisturiser.